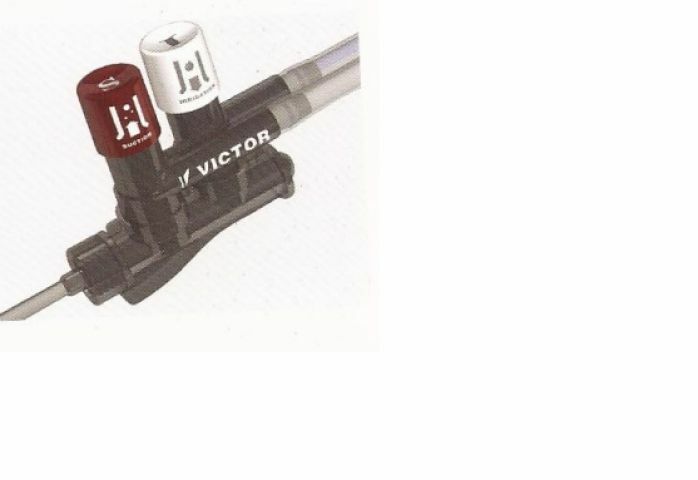 The Victor Single use Endoscopic Suction and Irrigation Cannula is designed to be used in the Minimally Invasive Surgery (MIS) procedure as multi-purpose operation tool with irrigation and suction capabilities. It consists of a 33.5cm shaft, luer screw lock, suction and irrigation hub, suction tube conector and irrigation tube conector. The Victor Single Use Endoscopic Suction and Irrigation Cannula is available with 5mm, 10mm and 12mm in terms of the diameter of the shaft. The suction and irrigation hub can be provided individually, it accomodates all sized shaft of 5mm, 10mm and 12mm by attaching to the luer screw lock. 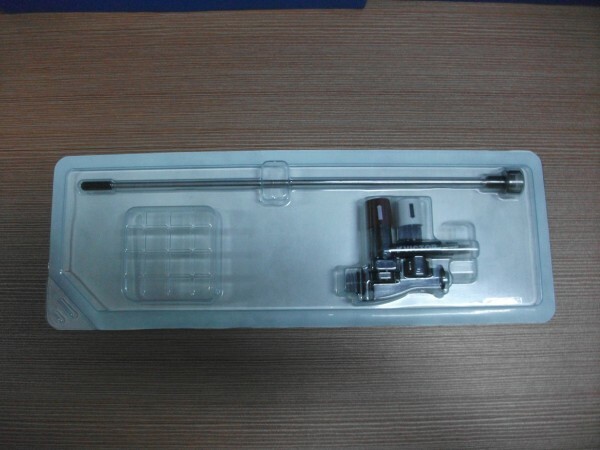 The Vcitor Single Use Laparoscopic Aspiration and Irrigation Cannula is compatible with common facilities of aspiration machine and irrigaation machine in hospital. Please refer to the 'SPECIFICATION CHART' for detailed data of the device.